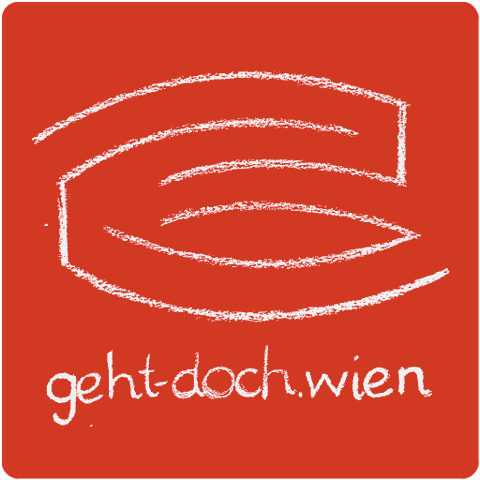 Vienna’s 7th discrict holds the Viennese record of the lowest so-called “Net-Greenspace-Sum” with only 11,4% of the district’s area, far away from the statistically 120 m² of green space per Viennese. Is life with kids here green-free and thus, sad? Where do all the local kids play? Are they all going to theaters and museums or do they really play outdoor? Is a park better when it’s big? Or are there some special places to find and play? 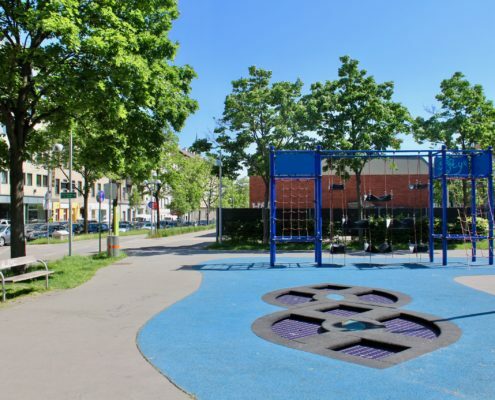 Come with us on a walk to all 9 official and 1 inofficial public parks and playgrounds in the 7thdistrict and explore various and diverse playgrounds and parks. 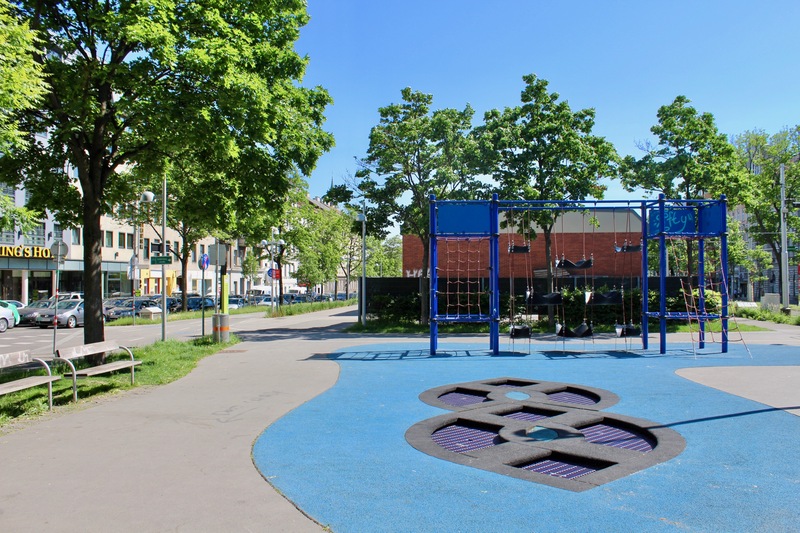 Meet us at Emil-Maurer-Platz right between the two traffic lanes of the Gürtel, close to Urban-Loritz-Platz (westernmost playground of the area).